The ILO Ergonomic Checkpoints app from the International Labour Organisation helps in understand the ergonomics of the workplace by using interactive checklists helping you create a safe workplace. 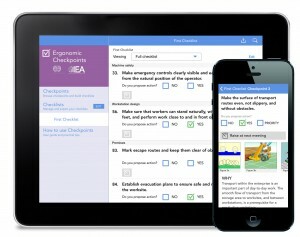 The Ergonomic Checkpoints app allows you to create interactive checklists of ergonomic checkpoints to use in the workplace. There are 132 checkpoints in total. 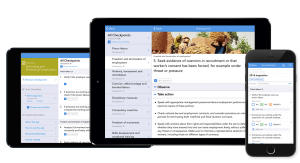 The app also includes best practice recommendations for taking action and implementing effective improvements in ergonomics in the workplace. 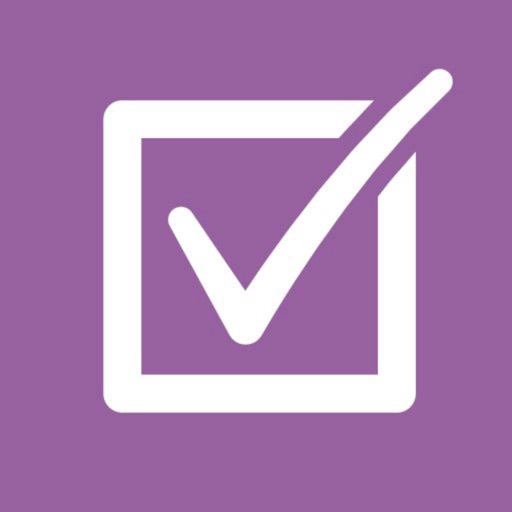 The app is designed for use by anyone concerned with creating a better workplace: employers, supervisors, workers, inspectors, safety and health personnel, trainers and educators, engineers, ergonomists and designers. The ILO is a specialized agency of the United Nations. Its main aims are to promote rights at work, encourage decent employment opportunities, enhance social protection and strengthen dialogue on work-related issues. Upgraded user interface and overall user experience. 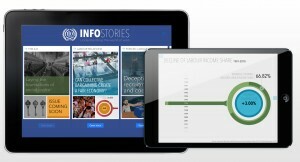 Content now available in 6 languages: English, Chinese, Japanese, Hungarian, Macedonian and Portuguese.